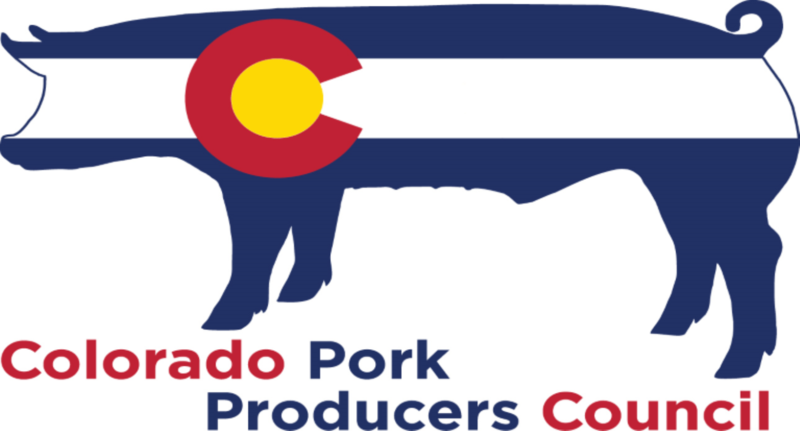 You are invited to join us for the 2016 annual meeting of the Colorado Pork Producers Council. We will be serving a whole hog BBQ prepared by Dale Woerner of the CSU Meat Sciences Department. There will be speakers, educational opportunities, a meet and greet, drawing for Bronco tickets and other prizes. RSVP on line through our web site at www.copork.org, or call (970) 356-4964 for more information and to RSVP if you wish. DATE: August 25, 2016 TIME: 5:30 PM PLACE: Co State Fair Grounds, Colorado Building Deadline to RSVP August 10, 2016. See you at the fair!